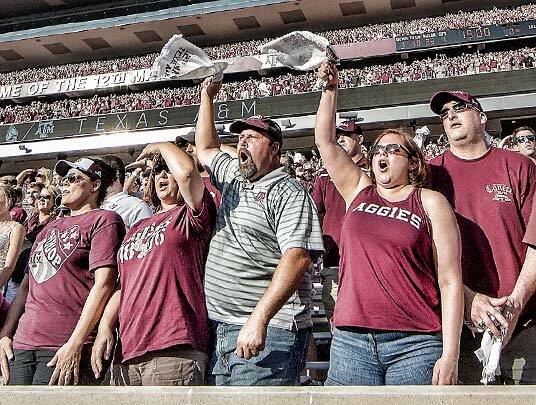 Athletic Ambassadors play an important role in the 12th Man Foundation's outreach efforts, educating Aggie fans about our mission and inspiring those fans to become engaged 12th Man Foundation donors. Ambassadors enjoy enhanced access to Texas A&M Athletics and the 12th Man Foundation while making an effort to stay informed in order to better serve as representatives of our organization. 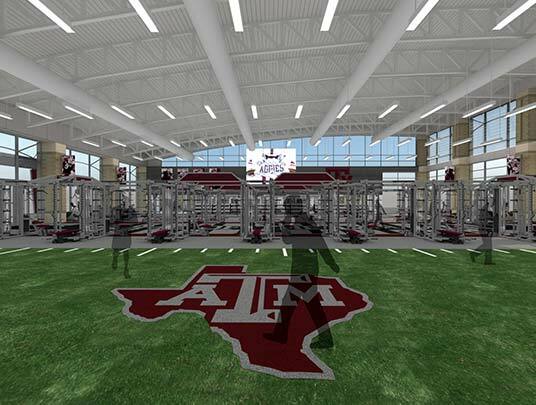 Be an active member of the 12th Man Foundation. Have priority season tickets for football, basketball or baseball. Donate at least $1,000 to the Annual Fund over the life of their membership. Donate a minimum of $1,000 to a capital campaign. Pay annual Athletic Ambassador dues, currently set at $800. 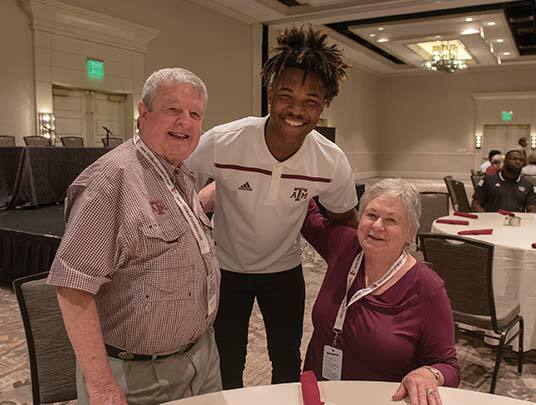 Held yearly, the Summer Meeting is an Ambassador’s best opportunity to engage with Texas A&M coaches and student-athletes and 12th Man Foundation staff. With a mix of both fun family events and business meetings, the Summer Meeting is a great opportunity to enjoy Aggie fellowship and stay informed on 12th Man Foundation business. 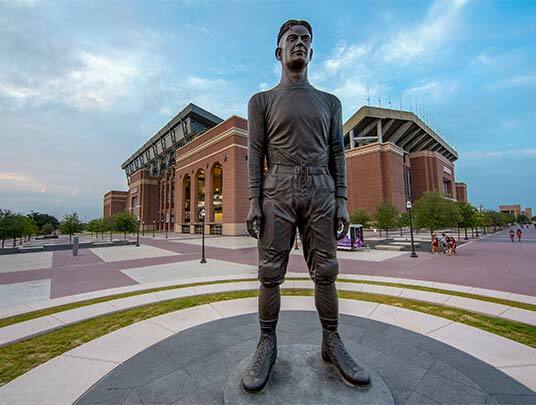 If you are interested in becoming an Ambassador or have questions about the program, please contact Samantha Milroy at (979) 260-2397 or samantham@12thmanfoundation.com.